At Struthers we strive to deliver stimulating maths lessons that inspire our learners to have a love for Numeracy and Mathematics. 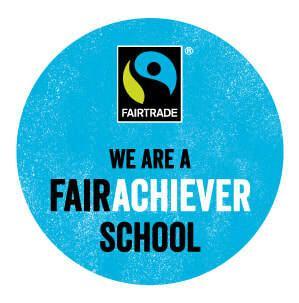 We also have high expectations of our learners and provide support and challenge to meet the needs of all. Below is our policy which provides more detail about what learning and teaching within Numeracy and Mathematics looks like at Struthers. At Struthers we use Big Maths and Number Talks to deliver mental maths. This happens on a daily basis and lasts around 20 minutes. Pupils carry out tasks on their whiteboards under the four catergories: Counting, Learn Its, It's Nothing New and Calculation. Pupils are presented with a problem and are given time to find different methods to find the answer. Pupils then share their methods with their class to find the most efficient method whilst learning from each other. These handy booklets let you know the Number Talks strategies the pupils are taught to solve for addition, subtraction, multiplication and division problems. 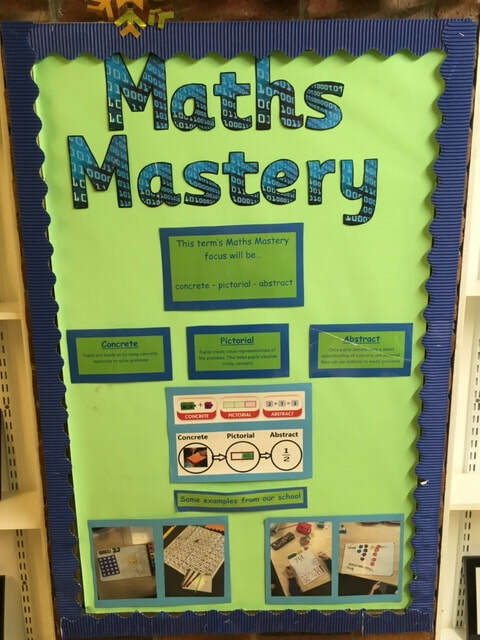 We have been refreshing our teaching and learning approaches within Maths and are enjoying implementing some Maths Mastery approaches in our classrooms. We have a new Maths Mastery focus each term and have purchased resources to enhance our delivery of Numeracy and Mathematics. Please refer to the 'Embedding Masths Mastery 2018-19' document for more detail on each termly focus. 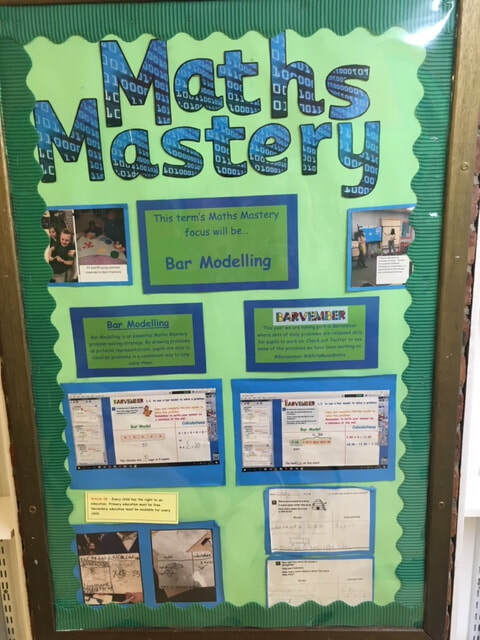 We have created a booklet called 'Making Sense of Maths' that gives parents a guide as to what a Maths lessons looks like at Struthers Primary including the structure of a lesson, learning and teaching approaches and suggestions of activities you can do at home. Education Scotland have produced the 'I am a Mathematician' workbook for parents to work on with their children at home. There lots of questions relating to different areas of number and for different age groups. Times tables, division facts, addition and subtraction facts. Comparing and ordering different numbers, including decimal numbers, and metric quantities involving length, mass, capacity and money. Different sized number charts designed to help children identify and work with two-digit numbers. P1-4 maths games on BBC Bitesize covering various areas of the maths curriculum. P5-7 games on BBC Bitesize covering various areas of the maths curriculum. 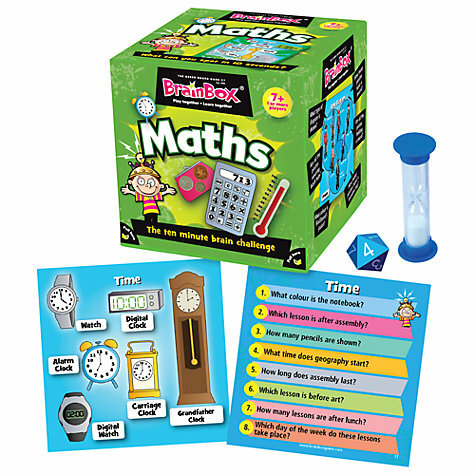 Activities and games linked to different maths topics with a guide to what age each activity is best suited for. 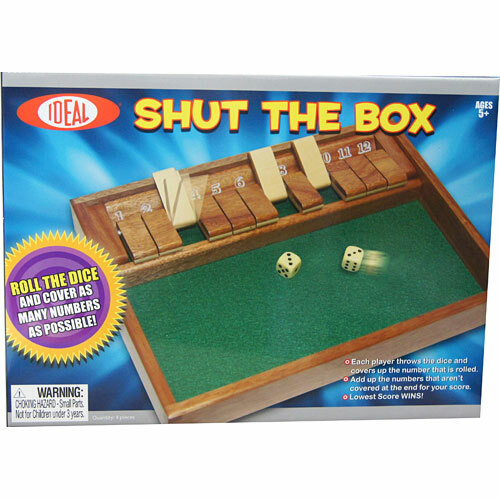 A variety of interactive maths games. Thank you to all the parents and grandparents who came along to the P1 Maths Active Start on Tuesday 18th December. Everyone learned about how we teach the children addition in P1 and the strategies children are taught to add amounts together. We also played some fun games and had a go at using some of the concrete materials the children use in school to help them add. Below is the powerpoint Mrs Lockie shared on the day. Please go to P1C class page for some links to websites for helping with addition, number formation, Numicon and Rekenreks at home. 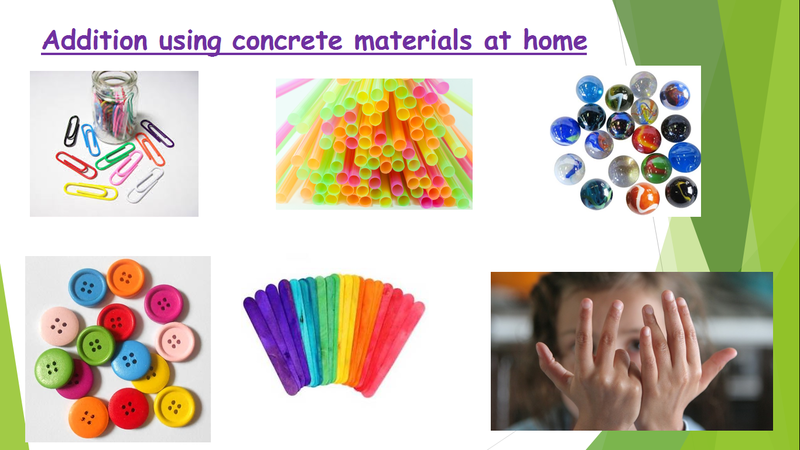 Here are some materials you might have at home that your child could use to help with addition and subtraction calculations.